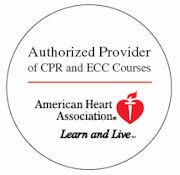 Nationwide Health, LLC is an American Heart Association Training Center and provider of a variety of ECC classes. We are well known throughout the community for our stress-free and educational environment. 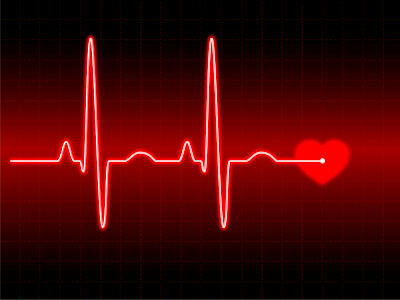 All courses meet or exceed the current standards set forth by the American Heart Association and the American Academy of Cardiologists. Our mission is to make sure each student understands all the information in a clear and stress free manner. Our program goes over realistic and required information that the healthcare professional needs in the hospital or other similar work environments. 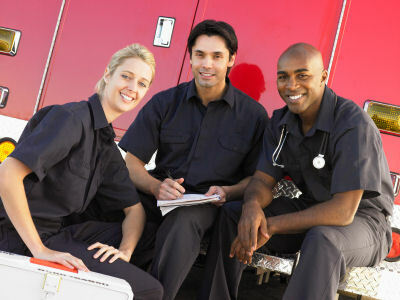 Nationwide Health has a wide range of qualified professionals to enhance all of our education programs. 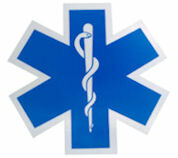 Our qualified instructors are experienced, not only in the medical field, but in the classroom as well. All of our listed courses are available at our location or yours for groups of 8 or more! 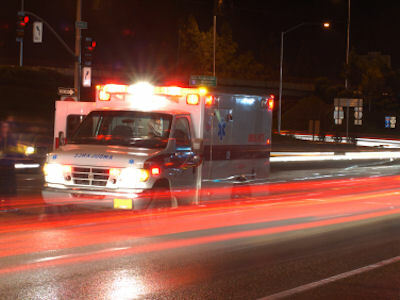 Nationwide Health, LLC is an American Heart Association BLS/ACLS Training Center. The AHA strongly promotes knowledge and proficiency in CPR and has developed instructional materials for this purposes. 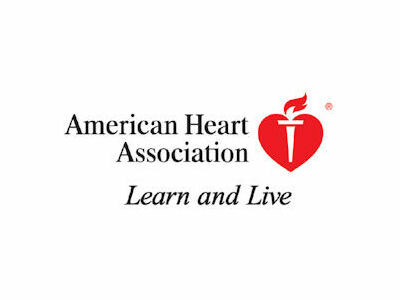 Use of these materials in an educational course does not represent course sponsorship by the AHA, and any fees charged except for a portion of fees needed for AHA course material for such a course do not represent income to the American Heart Association.